I currently have all these songs on repeat and though I’d share them with you guys! The chill vibes of these songs are great for zoning out on a long commute or getting ready! 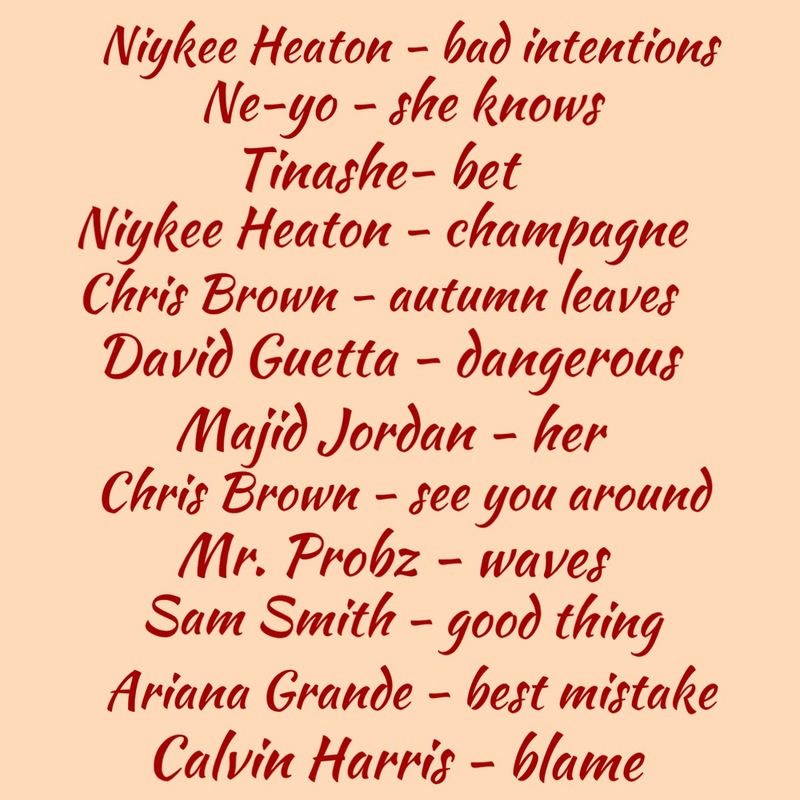 My absolute favorite of this playlist is Niykee Heaton. I listen to her whole album on spotify, like everyday. Her voice is just amazing. Do you have songs on repeat right now? Leave them in a comment below – I love finding new music!